A team of writers of diverse backgrounds and interests has collaborated, under the leadership of Linn B. Halton, to put together a quarterly online magazine that will appeal to many with a wide range of topics. 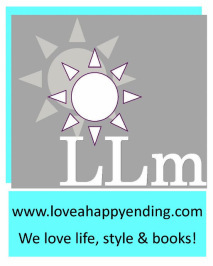 If you are looking for a movie review, a cooking recipe, outdoor articles, humour, or advice for your personal problems, you’ll find it all in the Loveahappyending Lifestyle Magazine. And it’s all for FREE. Simply click on the link and you’ll have it. 16. Website hijack – who do you call? 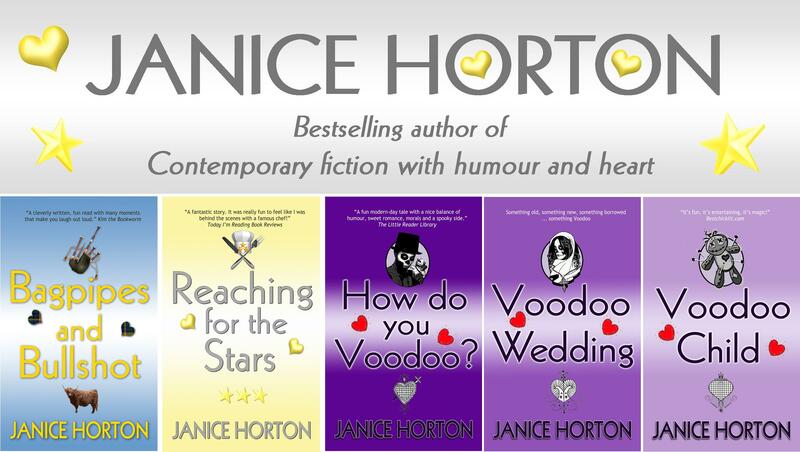 I’d like to introduce Janice Horton, a writer who lives in Scotland. 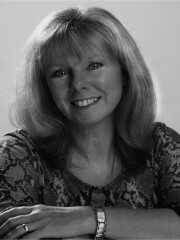 Janice writes contemporary fiction with humour and heart. Please have a look at her book cover images and links at the bottom of the page. We always celebrate at home in Scotland. This year will be special as our three sons will be home. Now they are grown men and two of them plan to work abroad next year, it’s possible we may not be together for future Christmases, and so I plan to make the most of this one! I’m lucky to come from a large family. 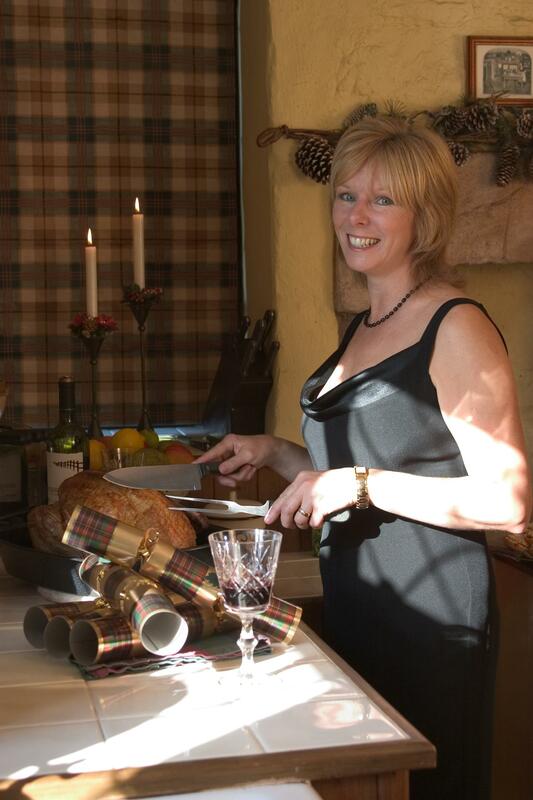 I’m the eldest of five children, so being alone at Christmas has never been an option. But I’m sure if I had to be on my own I’d make the most of it by watching my favourite movies and enjoying a few festive treats. Nope, it’s tradition all the way in our house. My boys would riot if we deviated even slightly from the way it’s always been done! I love to give gifts but I’m not lavish about it. I like to give well thought out personal presents. Sledging on the snowy hill at the back of the cottage. Absolutely. Everyone gets a stocking with fruit, nuts and Christmas themed chocolate treats in it. Our three boys being home for Christmas is the best gift ever. I once received aftershave. To say I was surprised was an understatement. All came clear later however when my dear husband unwrapped perfume! A handmade pottery dish from my aunt and uncle in Canada. I’ve given Christmas cakes. My mum says they are the best she has ever tasted. I think if there was ever a year that none of our boys could come home for Christmas, I might suggest to my husband that we go and spend Christmas somewhere tropical! Listening to the old Christmas classics on Christmas Eve. I particularly love ‘White Christmas’ by Bing Crosby. Family first. Everything else is a bonus. When I was younger, Christmas was really all about the gifts – what I was getting and what I was giving. Now I really wouldn’t mind if everyone stopped the present giving ritual and concentrated on the day itself – sharing a meal and celebrating.